Coziest Sheets Ever – Cheap Sheets at Costco Right Now! 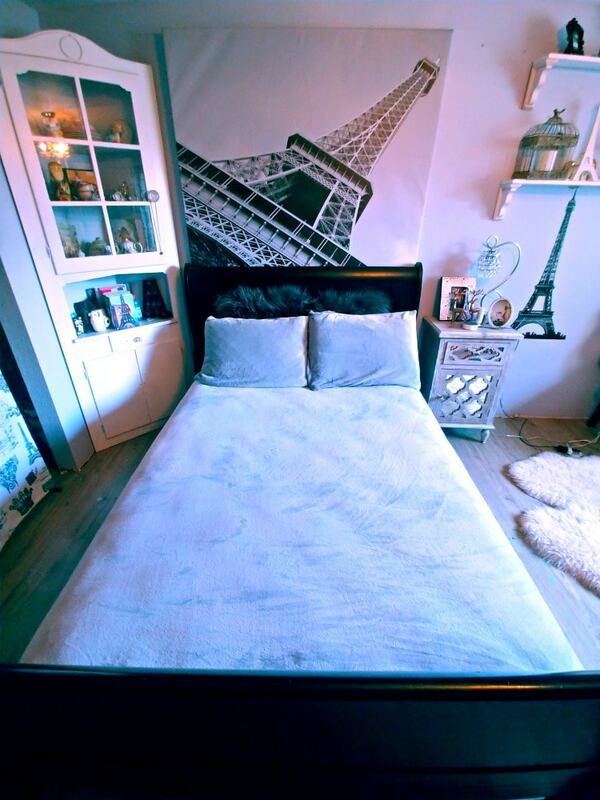 WARNING – these sheets will make getting out of bed in the morning MUCH harder! I was visiting my moms house over the holidays and she had these new sheets on her bed that she could not stop talking about. They looked so cozy and she highly recommended them, so as soon as we got home I ran up to Costco and bought a set for all the beds in my house too. We are in love with them, and thought some of you might like them too. We wanted to let you know about the deal at Costco as well, as its the cheapest we have found these sheets, and I am not sure how long they will be in stock. 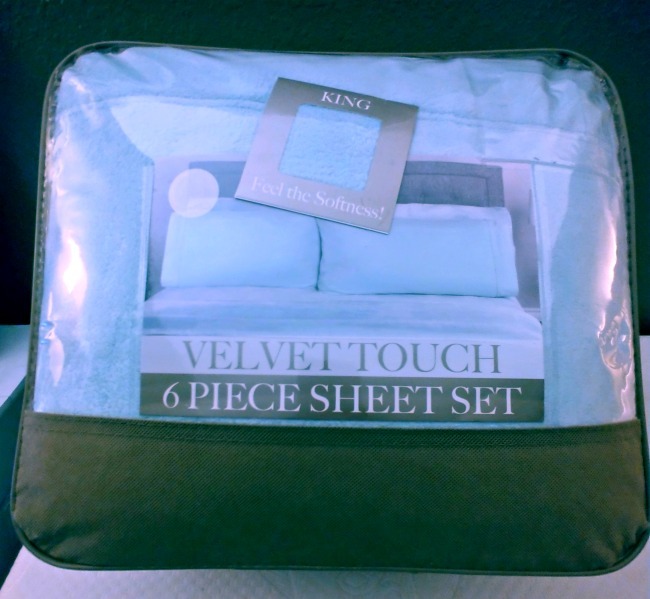 We just bought these Velvet Touch Sheet Sets from Costco, and they are the most amazing sheets I have ever owned! I bought a set for my kids beds too, and its tough to get them out of bed in the morning. They do not want to leave the coziness of these sheets! They feel so luxurious, so the Costco price really surprised me. That is one of my girls beds at the top of this page, with only the bottom sheet and pillows on, to show you what they look like on the bed. She has the grey set. 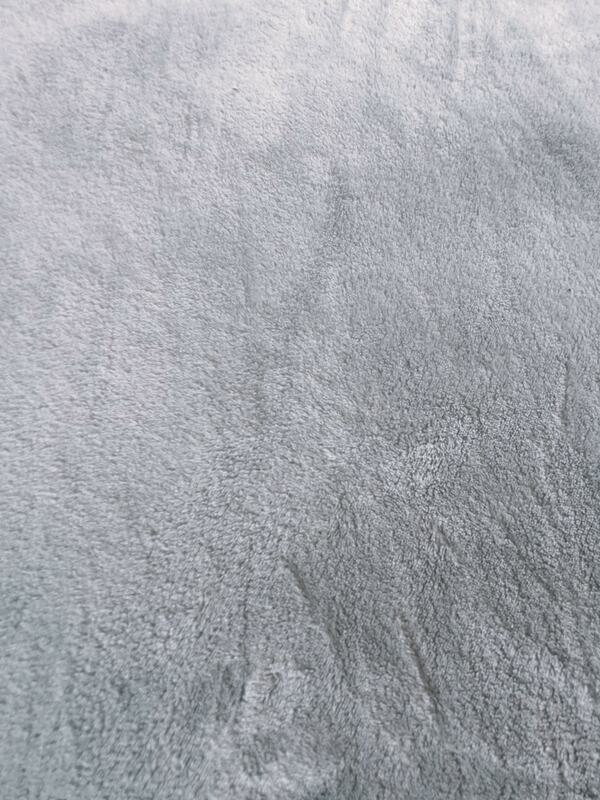 Its like climbing into a soft bathrobe, or cozy blanket. 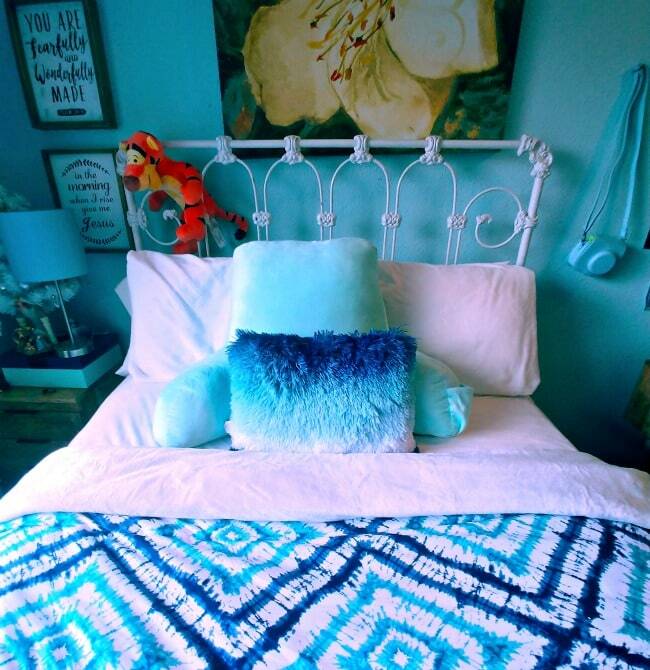 Here is a close up of the sea green set on my bed. These sheets are suppose to keep you warm in the Winter and cool in the Summer. I have only used them personally in the Winter so far, but they are perfect for this season for sure! Here is a close up of what the material looks like. We got a cream set of velvet bed sheets for my youngest daughters bed. We bought a set for each of our rooms. At Costco I found them in the grey (shown at top), the sea green color, taupe and then this cream color shown here. Not all colors where available in all sizes at my Costco. 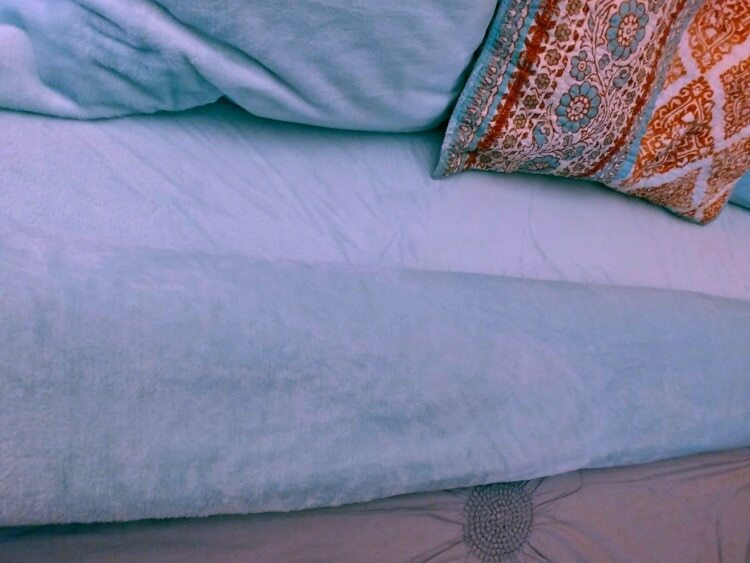 I found the cream and grey in the Queen Size, and then the sea green and taupe in King. Costco had amazing prices, but they are limited in the sizes and colors (they only carried King and Queen sizes). If you want a greater selection in size and color, you can find more options on Amazon here. If you want the comfort of these velvet sheets, but you want cheap sheets, the best deal I found was at Costco. I am not sure how long this deal will last, but I got a couple of queen sheet sets for $29.99 last week, and a king sheet set for $37.99. This is the lowest price I was able to find anywhere for the Velvet Touch sheet sets. Each set is a 6 piece set and comes with two regular pillow cases, two of the velvet touch ones, a velvet touch bottom sheet and top sheet. Have you tried these sheets? What did you think of them?